Dermastir Collagen Post-Filler is applied onto wrinkles to diffuse them out. 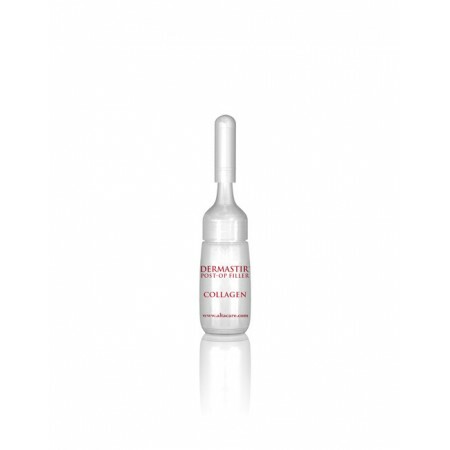 Dermastir Collagen fills in the depth and length of facial lines and wrinkles. 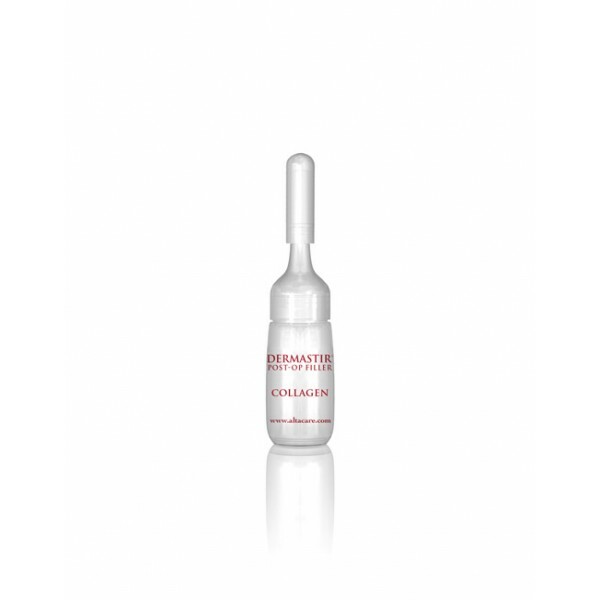 Dermastir Collagen Post-Filler can be applied on all types of wrinkles: forehead wrinkles, wrinkles around the eyes, laugh line wrinkles, brow furrows and vertical lines around the mouth. Dermastir Collagen Post-Fillers are primarily wrinkle reducers that correct moderate to deep facial wrinkles and folds such as those around the nose and mouth.